Shipped in World on 48 hours. 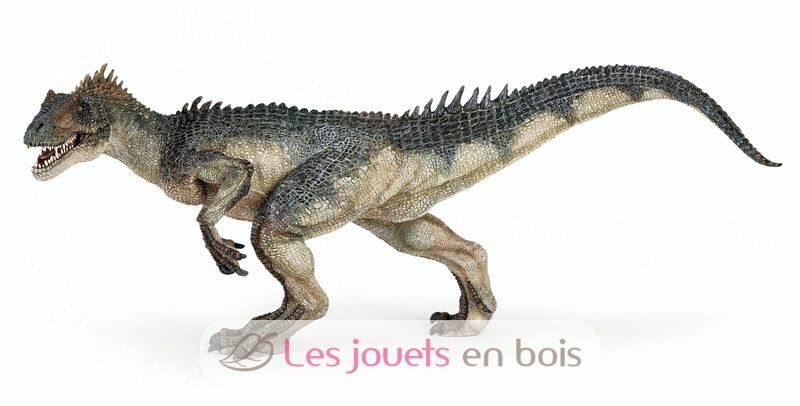 Allosaurus, a pretty figure on the subject of prehistory, carefully painted by hand and modeled very realistically. Papo figurines will soon become the basis of a collection to enrich gradually awakening and discovery for your child. CAUTION! This item is not suitable for children under 3 years, the presence of small parts which can be ingested. If swallowed, these parts can cause serious infections and death, immediately consult a doctor.